Should your child sit the Kent or Bexley test? It’s this time of year when a lot of parents with children going into year 5 start to panic a bit about the 11-plus. Many will have only heard about the 11-plus in passing during the summer holidays, and others have waited for the summer to end before starting their search for an 11-plus tutor. Does your child need a maths tutor to help them with the new maths GCSE? The new GCSE maths is harder than before – if your child has always struggled with maths, or is demotivated when it comes to working on maths, then you may need to look for a maths tutor. Maths tutor needed! Does your child need a an extra push? Looking for an 11-plus tutor in Bromley? Are you looking for an academic 11-plus tutor in the Bromley area to prepare your child for the Kent or Bexley grammar tests? Are you looking for a tutor who can get your child ready to sit 11-plus exams at an independent school? Whatever your need, Geek School offers specialist tuition for the 11-plus and grammar tests, and we are based in Bromley and Sydenham. With students coming from Downham, Beckenham, Bromley, Chislehurst, Oprington ad even as far as Biggin Hill, we must be doing something right – and our results speak for themselves. In the 2015 Bexley Selective Tests, we had the highest scorer – that’s very impressive, considering there were more than 5,000 children sitting the exams. Finding a good tutor in Bromley, who has a clear understanding of the demands of the 11-plus, and who is able to equip your child with the right tools to pass can be a challenge for many. Most parents feel relieved when they get in touch with Geek School, as they find that professionalism and a true understanding of these exams is just a bonus. This year, Geek School graduates have gained entry into Chislehurst and Sidcup grammar school, Dartford Grammar, Beths Grammar, St Dunstans and Colfes. Based in Downham, Bromley, we are just 10-15 mins away from Bromley Central by car, in a safe residential area that has free parking. We are the secret weapon of a lot of children in the Bromley area, with children coming from both state and private schools in the Bromley and Lewisham boroughs. 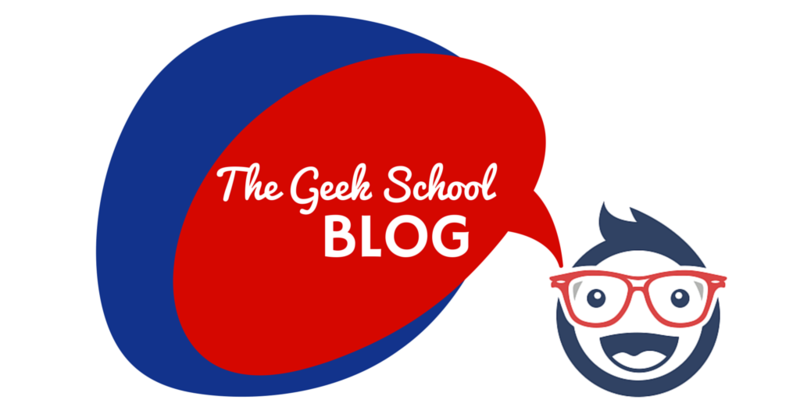 Geek School is Ofsted registered, DBS checks (formerly CRB) is a requirement of this process, and it is carried out through the same system that is used in schools and nurseries, so you can have peace of mind. We would love to hear from you – get in touch today. Private tuition at its best! Geek School Tutoring specialises in 11 Plus tuition and in English and maths at all levels (from Key Stage 1 to GCSE). Get in touch today to discuss your child’s needs. Call: 02086583239. © Geek School Tutoring Limited 2017 Find a tutor near Crystal Palace, Find a tutor near Selhurst, Find a tutor near Anerley, Find a tutor near Penge, Find a tutor near Catford, Find a tutor near Thornton Heath, Find a tutor near Norbury, Find a tutor near Pollard's Hill, Find a tutor near Dulwich, Find a tutor near Tulse Hill, Find a tutor near Herne Hill and Find a tutor near Brixton.